Power 0.1-0.5 Do No Damage To Ground Or Players. CAUTION: Pressing Power 5 too many times may crash your game. 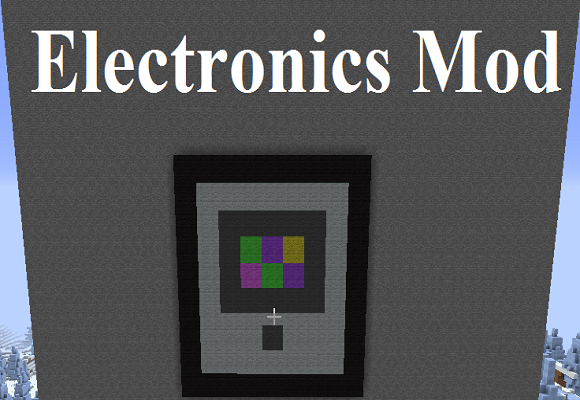 I love electronic mods that really propel minecraft into adventurous worlds of fun and this one is my 4 favorite electronic mod #1 being iphone and #2 being web displays etc. @#1 Thanks! That Means A Lot To Me! Hey JMTNTBANG im making a texture pack and do you want to test it when it is finished?